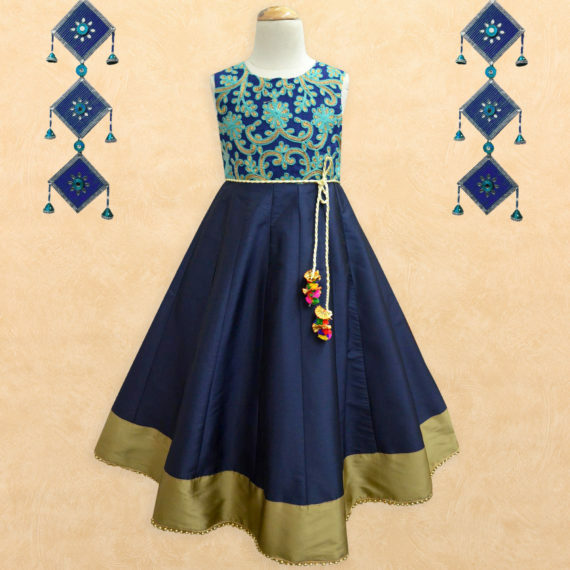 Daisy Trellies Embroidered Navy-Gold Anarkali Gown - A.T.U.N. 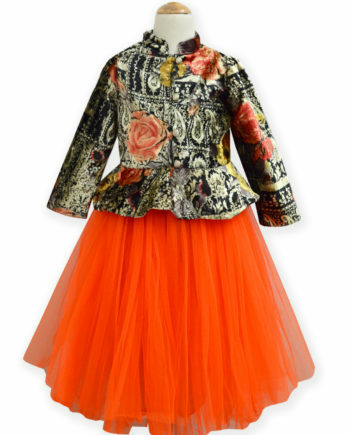 A must have style just for your little princess! 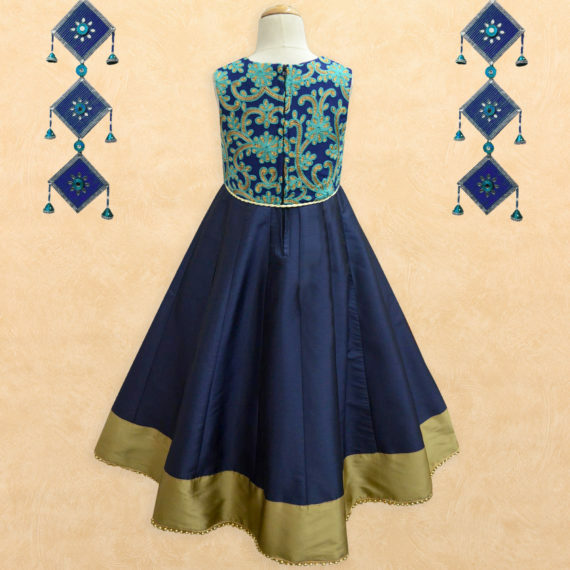 This Anarkali Gown designed by A.T.U.N. 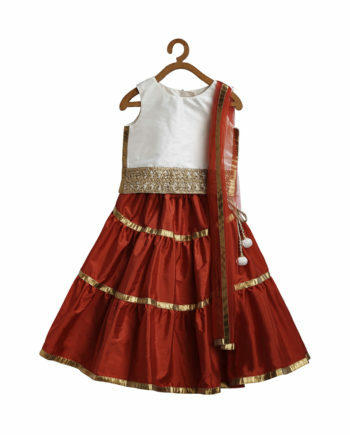 is the perfect Indian wear for her. 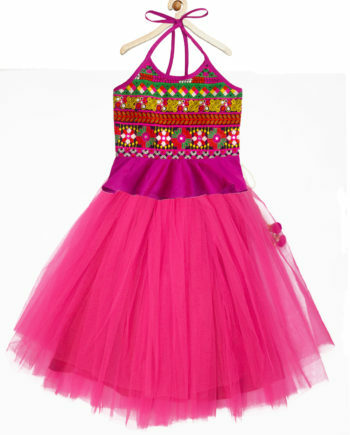 The embroidery gives an absolute ethnic touch which enhances the look more . 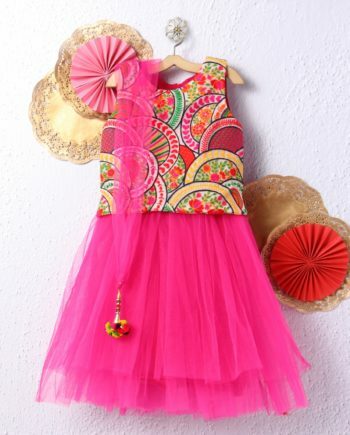 Shell: 100% Polyester Exclusive of Decoration , lining: 100% Cotton ; Dry clean recommended. 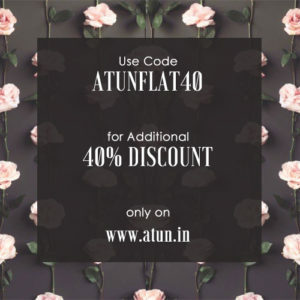 This product has been made available to you at an amazing discount on www.atun.in and hence we are unable to accept any return or exchange for the same.